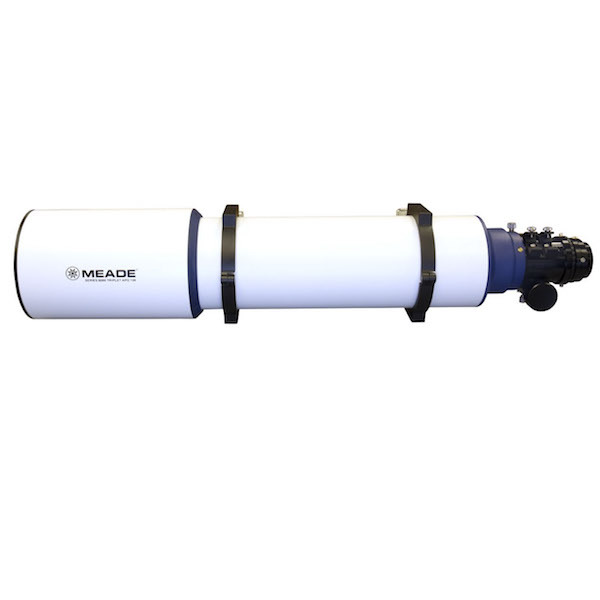 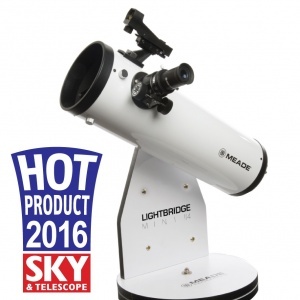 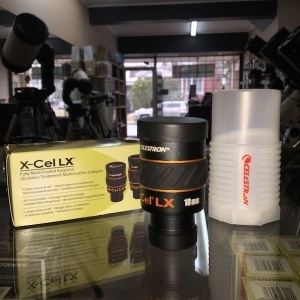 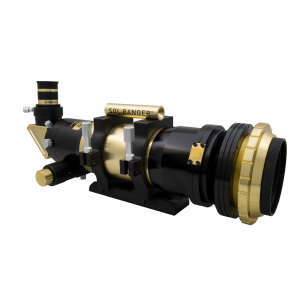 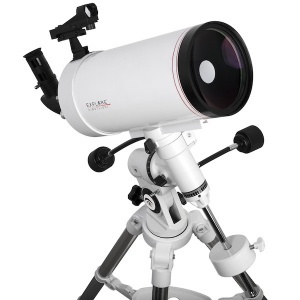 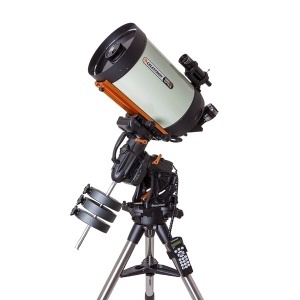 The Series 6000 Apochromatic Refractors are some of the best crafted refractors on the market. 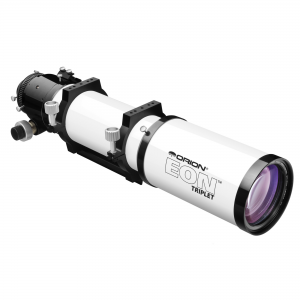 Each refractor is individually constructed and tested to ensure that they meet our highest standards, both optically and mechanically. 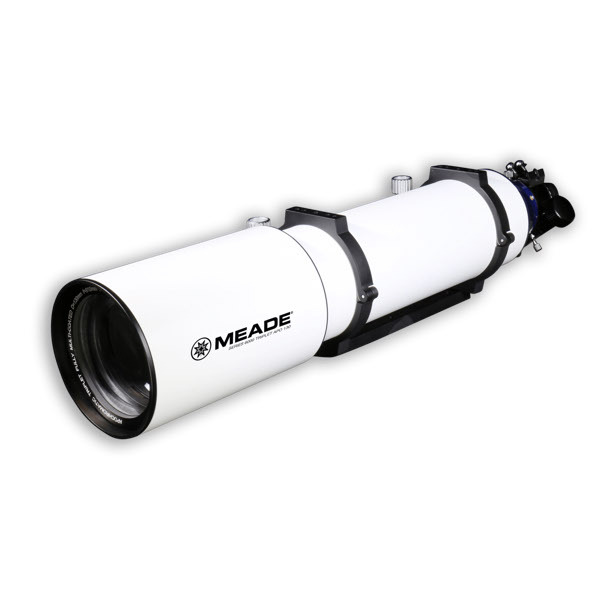 These telescopes were built with the observer and imager in mind. 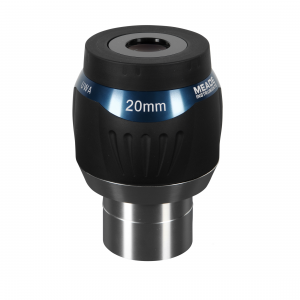 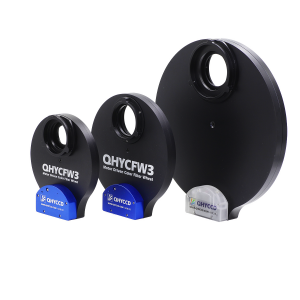 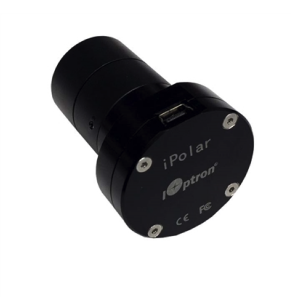 With the three element optical design using the highest grade extra-low dispersion optical glass, false color is virtually eliminated, yielding astonishing color correction, contrast, and sharpness.